A Jefferson man was arrested Sunday night for outstanding Greene County warrants and for an alleged domestic abuse incident. 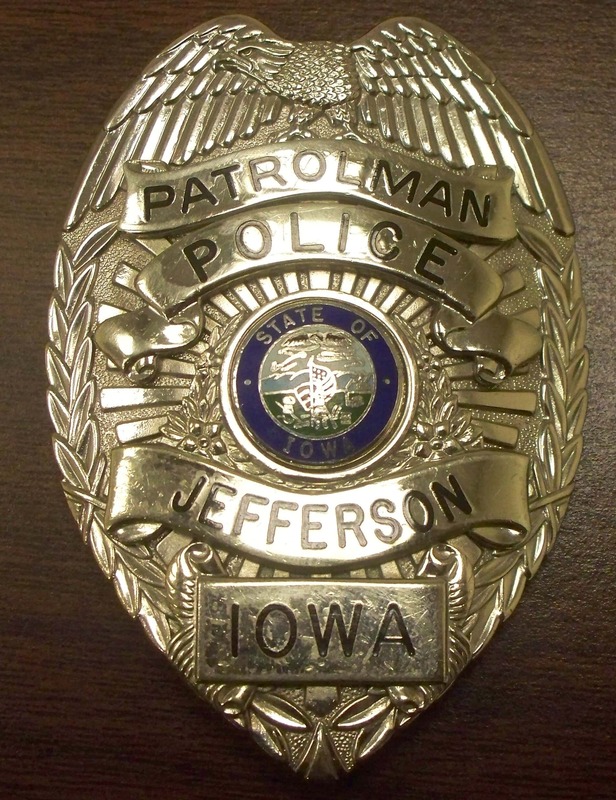 According to a release from the Jefferson Police Department, just before 8pm, officers responded to a call of a fight in progress in the 900 block of West Mahlon Street. When officers arrived on scene, witnesses told officers that Ryan Brown made entry into the residence and assaulted his ex-girlfriend. Two males tried to stop the assault and a fight then began between Brown and one of the males. Brown then left the residence prior to the officers arrival. Witnesses said Brown went back to his residence in the 1000 block of North Walnut Street. Officers knew that Brown had several outstanding warrants, from unrelated cases, from the police department. Officers went to Brown’s residence to make contact with him and Brown wouldn’t answer the door. Brown also locked several doors to prevent officers from entering. Officers eventually made entry into Brown’s residence and found him in his bedroom where officers subsequently arrested him. Brown was transported to Greene County Medical Center to get wounds treated from the altercation. Once released from the hospital, he was taken to the Greene County Jail, where he remains. He faces additional charges including: a Class C Felony for second degree burglary, an aggravated misdemeanor for driving while barred, a serious misdemeanor for his second offense for domestic abuse assault, and simple misdemeanors for assault, disorderly conduct, third degree harassment, and interference with official acts.